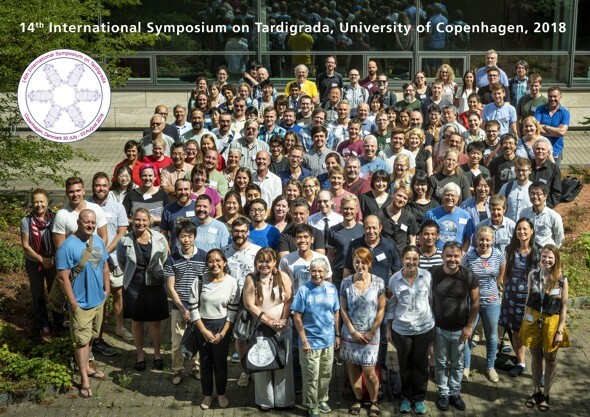 This was the second time when a tardigrade conference was held in Denmark. The last Danish meeting took place in 2000, also in København. This was the first tardigrade symposium in which apart from the traditional (local) organising committee, there were also two additional bodies, the international and the advisory committee. 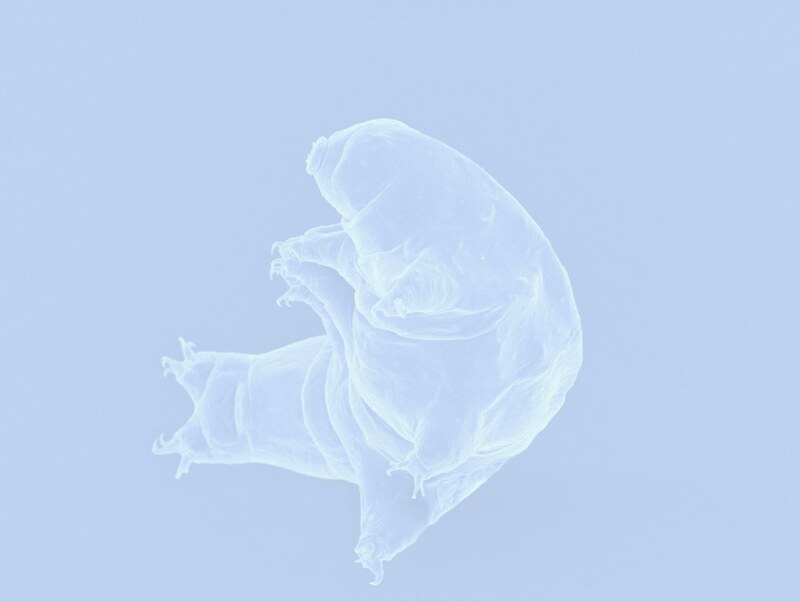 The international committee aided the transfer of know-how between previous, current and future organisers of tardigrade meetings. The advisory committee, comprising senior tardigradologists, shared their extensive experience with the local organisers. The Symposium logo shows six individuals of Isoechiniscoides sifae drawn by Stine Elle (see Møbjerg et al. 2016). 30 July - 03 August 2018. Copenhagen Biocenter, Ole Maaløes Vej 5. Proceedings will be published in the Zoological Journal of the Linnean Society. Click here to download the pamphlet with the programme and other Symposium info. The book of abstracts can be downloaded from here.